Are you a Minnesota financial institute in search of local Minnesota Banking and Finance Attorneys? Dudley and Smith, P.A. has represented Minnesota banks for decades. From national banking institutions to local community banks, we have worked with financial institutions large and small to provide a client-centered approach to banking law. Whether it be loan documentation or litigation, we offer a wide spectrum of services to banks of all sizes. Dudley and Smith, P.A. has advised and represented Minnesota banks in regard to real estate law, bankruptcy proceedings, consumer and commercial lending, community banking, and enforcing creditors’ rights through various collection actions. We have also represented lenders in complex residential and commercial foreclosure proceedings, some of which were challenged and upheld in state and federal court. 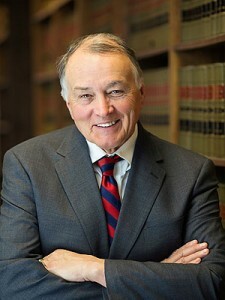 Joseph J. Dudley, Jr. has represented banks since he began practicing law in 1978. His vast knowledge in banking and finance law is bolstered by the variety of financial institutions that have chosen to work with Joseph J. Dudley, Jr. Large national banks have different needs than smaller local banks and Mr. Dudley has a firm grasp on these nuances. No matter is too large or small for Mr. Dudley as he has secured favorable results for banks ranging from several thousand to multi-million dollar judgments. Steven C. Opheim is a business and bankruptcy attorney with over 30 years of experience in asserting creditor’s rights. 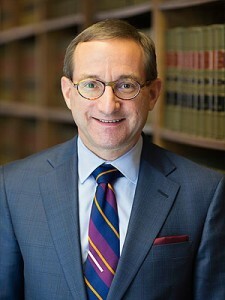 Mr. Opheim has represented lenders in many matters ranging from complex residential and commercial foreclosure proceedings, receiverships, bankruptcy adversary proceedings in bankruptcy, consumer and commercial collection activities, real estate title issues, franchise agreement review, and borrowers’ challenges to the foreclosure process. 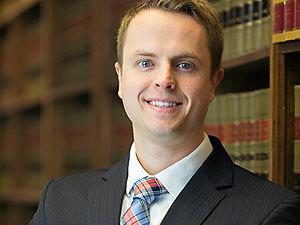 Christopher W. Boline has provided legal representation for banks in a myriad of litigation settings. From foreclosure defense to consumer and commercial collection activities, he frequently represents banks in state and federal court proceedings.